Renowned Santoor Maestro Pandit Satish Vyas is the son of vocalist Padma Bhushan (Late) Pandit C. R. Vyas and a disciple of legendary Padma Vibhushan Pandit Shiv Kumar Sharma. 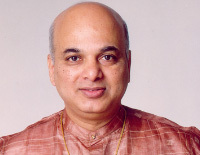 For over 25 years Satishji has enthralled the audience in USA, UK, Europe, Japan and Australasia. In 1997, he was the only non-Western instrumentalist to perform in Venice, Italy at the "Mostra Mozart Festival", organised by European Mozart Foundation. His recording portfolio sparkles with labels such as UK-based Navras Records, Music Today, Times Music, BMG Crescendo and Sony Music. 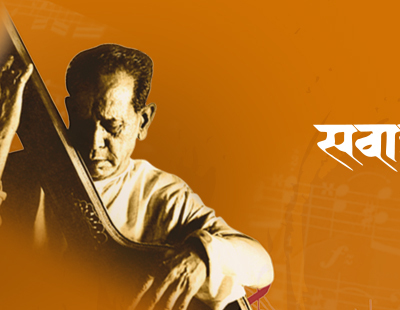 His extraordinary talent is crowned by Padma Shri in 2003 and Kumar Gandharva Rashtriya Sanman, recently.